Choosing a roof for your Branford home can be intimidating. The choice of roofing materials affect both your home's appearance, and the comfort of your home inside. We feature asphalt shingles, wood shingles, composite shingles and more! At Total Exteriors, LLC, our Branford roofing contractors have experience in all types of roofing materials, roofing installations and roofing repairs. Our roofing experts are here to help you select the right roof that fits your home, your budget, adds to your homes value and saves you money on your monthly energy bills. Whether you need a new roof installation on a newly constructed home, a roof replacement or a roof repair, our Branford roofing experts can handle it all. Total Exteriors, LLC has become #1 roofing contractor that Branford homeowners have come to tryst to get the job done right the first time. Call today for your free estimate and consultation. 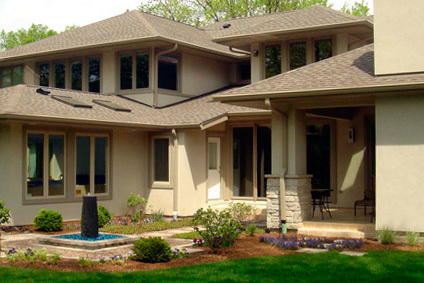 If you are looking for a Branford roofing contractor, then please call 203-996-4265.